The Work From Home Resource Center: New Work From Home Job Leads - Apply Today! New Work From Home Job Leads - Apply Today! Are you interested in working from home? If so, look no further! Click on the job titles below, to learn more about these legitimate work from home job leads! Don't forget to list The Work From Home Resource Center (as the referral source), on your job application. Good luck! "Answer incoming calls and provide technical support and assistance with regards to our truck and trailer rentals, hitch products and all other services." "Digital Stylists will be communicating with our best online only customers. They will offer styling advice, outfit recommendations and inside access to exclusive perks via email and text. 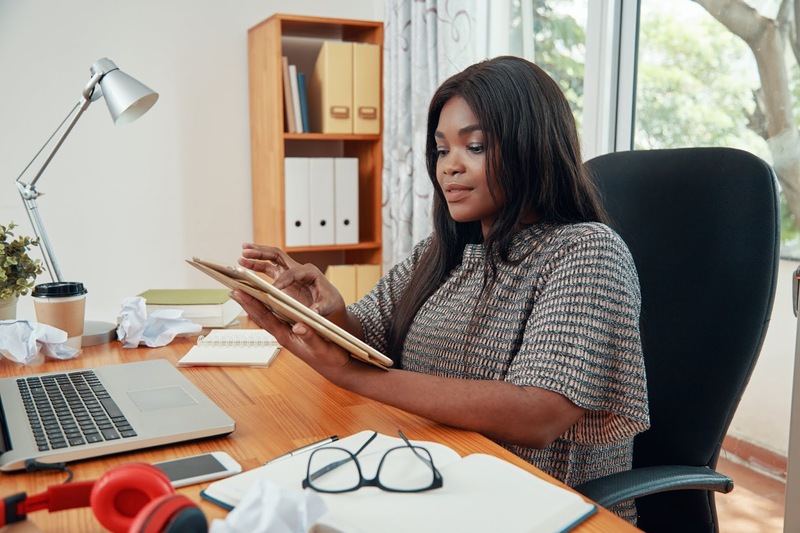 These positions are full time and will work from home (remote) with the ability to travel to the nearest store as needed." 6. 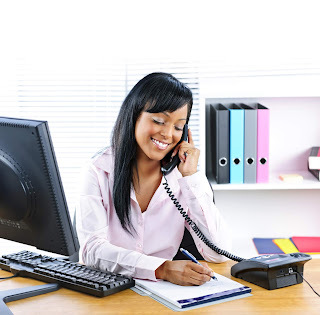 Virtual Assistant Career Opportunities - Earn between $11-$16 per hour (General Virtual Assistant; Marketing & Social Media Assistant; Writing Assistant; and Customer Service or Telesales Assistant Positions) - Time, Etc.